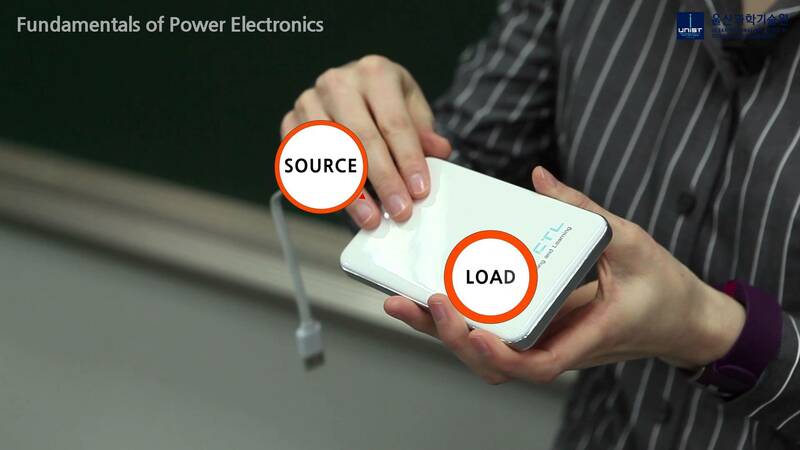 WiTricity, the industry pioneer in wireless power transfer, announced the acquisition from Qualcomm Incorporated and Qualcomm Technologies, Inc. of certain technology platform and IP assets, which will bring over 1,500 patents and patent applications related to wireless charging that WiTricity will own or control. Through the transaction, Qualcomm Incorporated will become a minority WiTricity shareholder. Qualcomm Incorporated and WiTricity have been working collaboratively with global standards organisations, which currently leverage reference designs from each company. This acquisition will simplify ratification of the standard and help ensure interoperability across automakers. EV drivers will be able to use any standards-compatible pad to charge their vehicles. With all major car manufacturers and climate-focused nations like China racing to phase out internal combustion vehicles, the global electric vehicle market is at a tipping point. It is estimated that more than 120 million EVs will be on the road by 2030 with over $50 billion being invested in charging infrastructure. By 2040, 200 million EVs will be on the road in China alone; and globally, 559 million — or a third of all cars. All of these could be charged simply and wirelessly with WiTricity's unique technology.